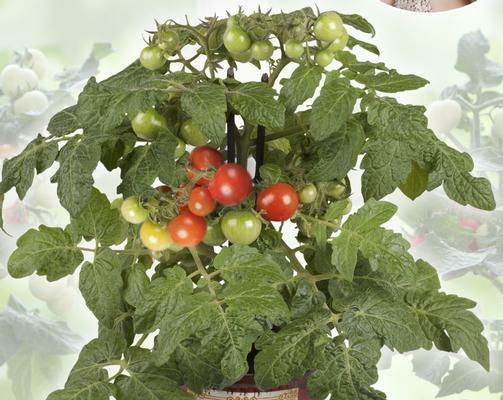 Tiny tomato plants bred especially to grow in your kitchen window! Petite 12-14" plants keep on cranking out the 1" fruit. Southwest exposure recommended.